So… as most of you know, I’ve been coaching my daughters in Soccer (and, it seems, everyone else’s sons in Lacrosse) for quite some time. In Georgia, the reputation of Shockers Nation has prevailed going on ten years now. I’ll look for you, my hearty-and-ferocious Shockers all, later this afternoon at Bethesday Park as we march on Gerogia FC. This is a reminder to be at the fields no later than 430pm. Cheryl sent out special approach instructions earlier this morning. In computer science, a fixed-point combinator (or fixpoint combinator) is a higher-order function that computes a fixed point of other functions. If the effect of the other function is to advance a particular computation one step, or to do nothing if the computation is finished, then the fixed point will be a function that advances the same computation by as many steps as required to complete it. This can be used for anonymous recursion: to construct recursive anonymous functions. Think about that for awhile, and you understand how this description elegantly applies itself to Soccer (and, Lacrosse), and helps explain why our Shockers can remain devastating against most other clubs despite our rotation (and, often because of it). It might also help you understand why you see me sub the way we do. By the way… Thank you for having your dughters. USA Soccer put down Panama last night for a meaningless 3-1 come-from-behind win in injury time. however, that win kept Mexico’s World Cup hopes alive. this is great for North American Soccer, and HUGE for USA and Mexico relations. 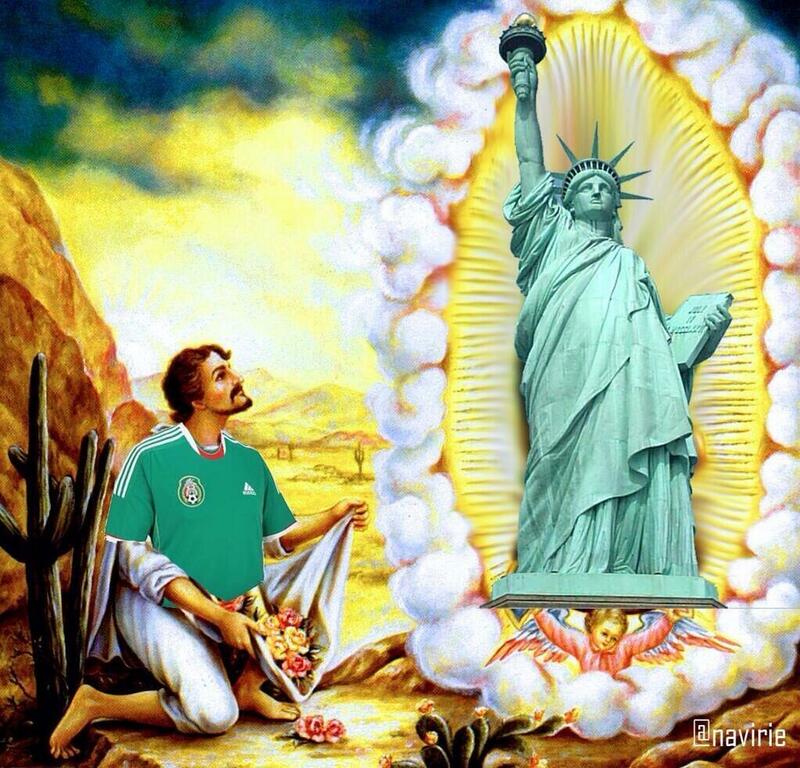 we had Mexican sports announcers screaming, “God Bless America!” over international telecasts. our minds create pictures of moments that we can cherish the rest of our days, or perhaps soften the blow of our final moments as we are standing between our flag and bitter enemies, being hurled towards a tree, or simply fading to black. I often wonder what Bill’s final moments were like, the last thought, the image in his mind. I suspect he was calmly sorting through options that would navigate he and the boys to safety, and determined to realize Jane’s arms. by the way, Jane, if you are reading this, I only bring all of it up again because none of us can or should forget Bill and the man he will always be the standard for, and Bryce and his great potential. the last few weeks were tough on my own family with Haley Anne suffering so much. it’s been a tough year. but, the recent events were, if naught else, perspective building. emerging from all of this is a continued appreciation for the moments, great and small alike, that are making my own life so very rich. monday night I was watching Stargate Universe (I don’t need any rude comments or jibing. at least I admit that I watch it – oh, and Battlestar Gallactica, as well). it was past her bed time but Haley Anne, still sore and restless could not sleep. so, she groggily made her way into the family room, muttered something about needing Daddy, drew up a large pillow and put her head up against my chest so I could stroke her hair for awhile. within moments she was purring and asleep. no ferocious tiger, just my silly little kitten. that was a great hour. just me and Haley Anne. she was safe, relaxed and sleeping deeply. last night at my U10 Shockers soccer practice I had a small turn-out. tuesdays are “extra” practice for the little ones. this gave me an option to work very closely with the team and I decided to try and work on some fairly advanced “give-and-go” drills. to both my astonishment and delight, and that of one of the more experienced mothers, we pulled it off. the girls knew thay’d done well, and we all felt great about practice. so, seeing my keeper roll the ball to an outlet player that deftly passed the ball to my little Emma Jo who then set up the “go-pass” was inspiring and deeply satisfying – both as a coach, and a Dad. dammit Bill… I genuinely miss you. and, I know you would have listened to my stories at Starbucks and enjoyed them as much as I relished relaying them.